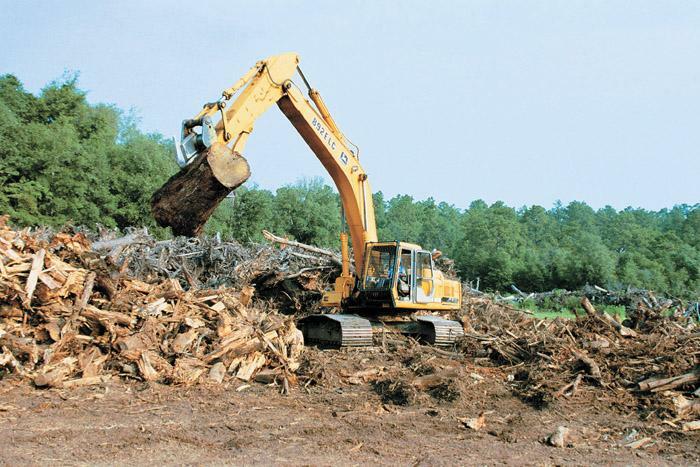 Southern Loggin’ Times’ February issue spotlights Virginia’s Jerry Rose, who keeps a close watch on his two-sided business, which produces more than110,000 tons of chips and round wood annually. Also featured are Georgia logger Carson Sands, who keeps his operation small and efficient, and Missippi’s Jimmy Smith, also known as the “gentle giant,” who maintains quality work with his company J&P Smith Logging. 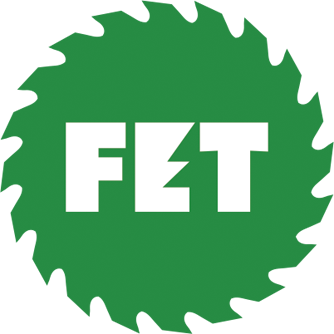 Florida’s Innovative Waste Control owner Mark Chamlis is highlighted for making money from waste. 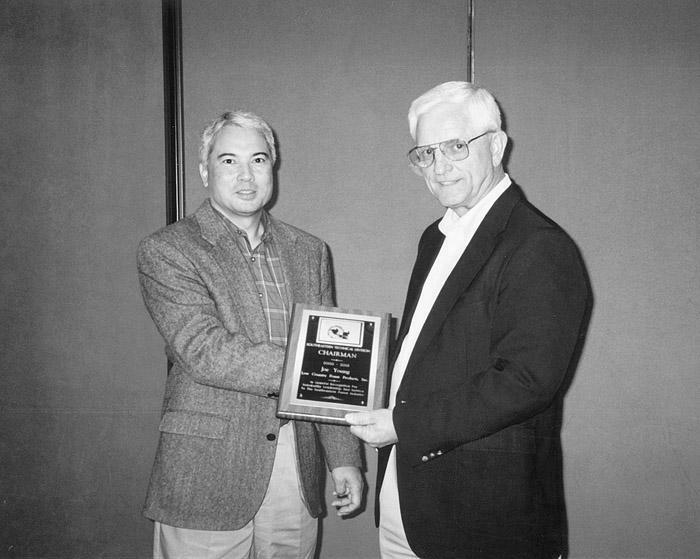 The Southern Stumpin’ article is dedicated to Dr. Bobby Langford, who is retiring from his 25+ years of hard work in forestry research and education. For more than 25 years, Auburn University School of Forestry’s Associate Professor Dr. Bobby Lanford worked tirelessly to build one of the South’s most potent forest engineering programs. An academic first and foremost, Lanford spent the first part of his career researching and studying better ways to make timber harvesting work for everyone involved. After almost a year of running his 2001 Cat 535B skidder, Carson Sands says the performance of this machine has already exceeded his expectations. Last February, Sands decided he needed a new skidder to make his business, Sands Logging, more efficient. 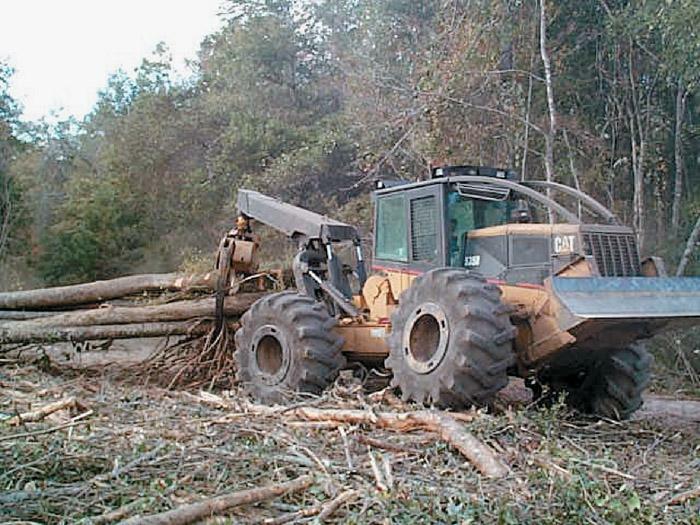 At the completion of extensive market research and several in-woods demonstrations, he purchased the Cat 535B with Firestone tires from the Statesboro, Ga. branch of Pioneer Machinery. Business associates call him a gentle giant. Landowners call him caring and kind because he goes the extra mile for them. 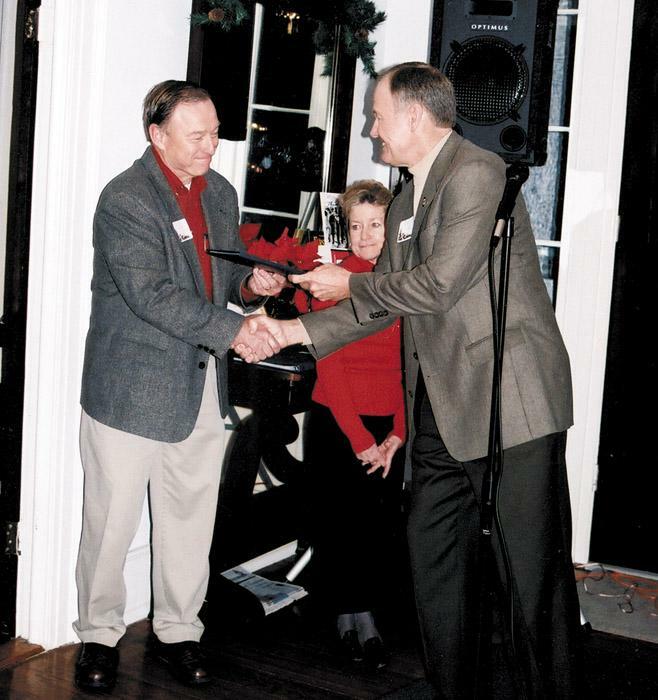 Hazlehurst Lumber Co.’s forester Archie England cites his stellar reputation and quality woods performance as pivotal factors in many timber purchases. 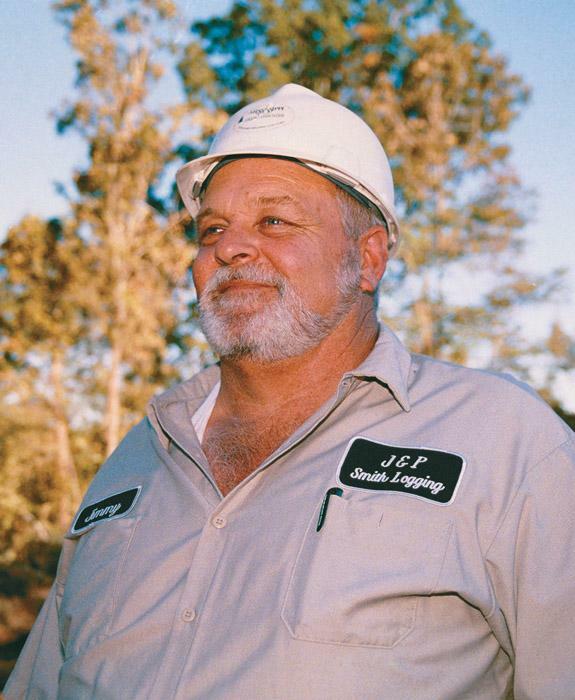 All are referring to Jimmy Smith, owner of J&P Smith Logging Inc., based here. Rolling down I-10, Innovative Waste Control owner Mark Chamlis is having a hard time getting started with an interview, what with his cell phone constantly going off and customers, business associates and others seeking his services. Between cell phone beeps, he tries to explain: “This whole operation is customer-based,” he says. “We’re in the service business. 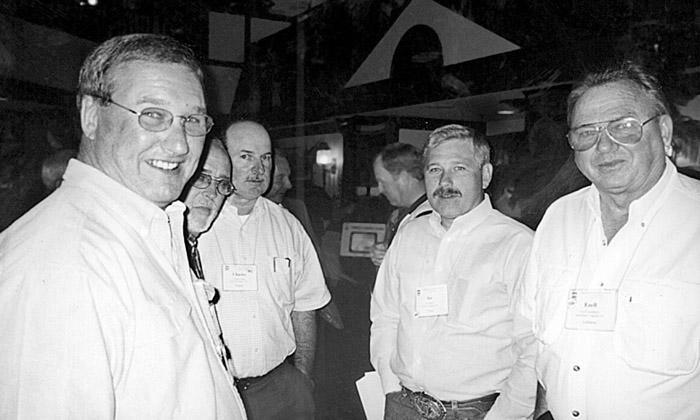 Certain loggers attending the American Loggers Council annual meeting in South Lake Tahoe, Calif. in October pulled aside from mundane business discussions to stage the first annual impromptu “Floralatex” Summit. Talks centered around “sweet milk,” Harleys, receding hair lines, hair restoration products, bull riding and other bull stuff, hemorrhoids and hearing aids. 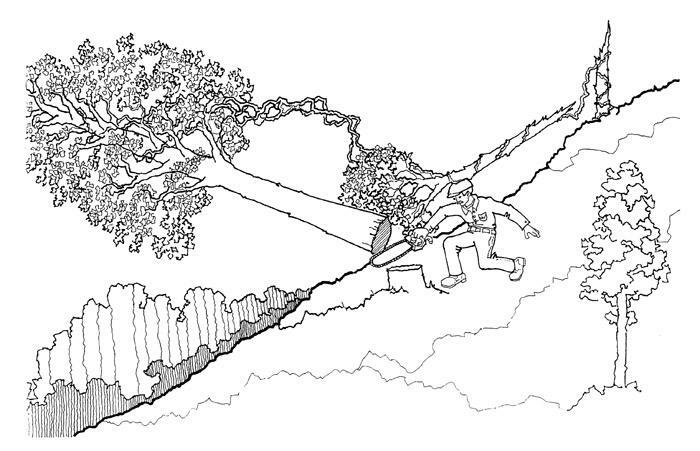 On a clear summer day, a logging company employee was felling the few hardwood trees remaining on a steep slope in the Appalachians. The terrain was judged to be too difficult to harvest with the crew’s tracked feller-buncher. A 51-year-old employee was performing his regular duties of felling timber for the six-man operation. He had 23 years of experience and was considered fully trained. He was wearing a hardhat. 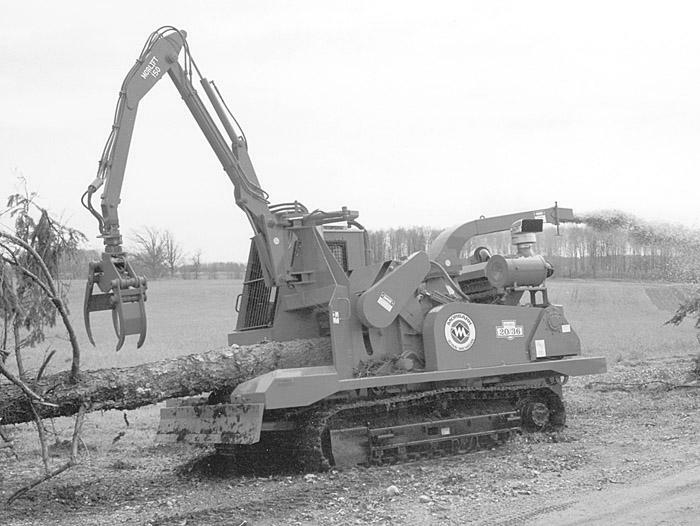 Morbark introduces the 20/36 track chipper designed to process up to 18" material. Hydraulic discharge spout directs chips into 180° arc. Drum is 36" in diameter and runs at 1,150 RPM. Mor-Lift Model 150 knuckleboom loader has 14' reach, allowing for chipping of whole trees and bulky waste. Caterpillar 312B undercarriage has 18" ground clearance with optional skidder-style blade.